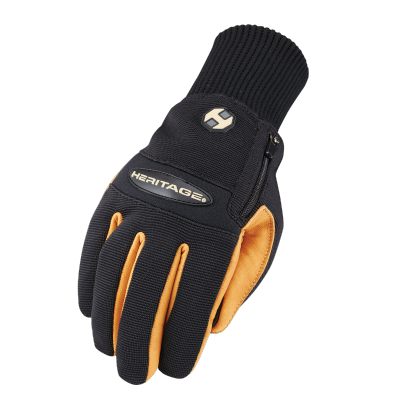 The Heritage Fence Work glove is a heavy duty work glove with fence building in mind. 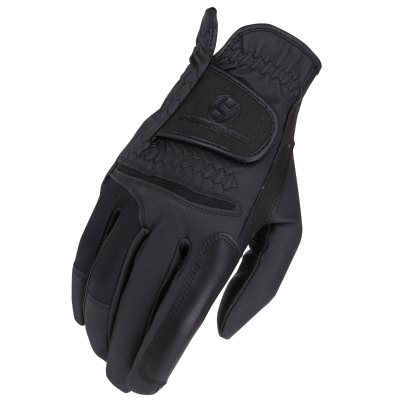 All genuine cowhide leather construction with double layer reinforcement on the palm and all fingers. 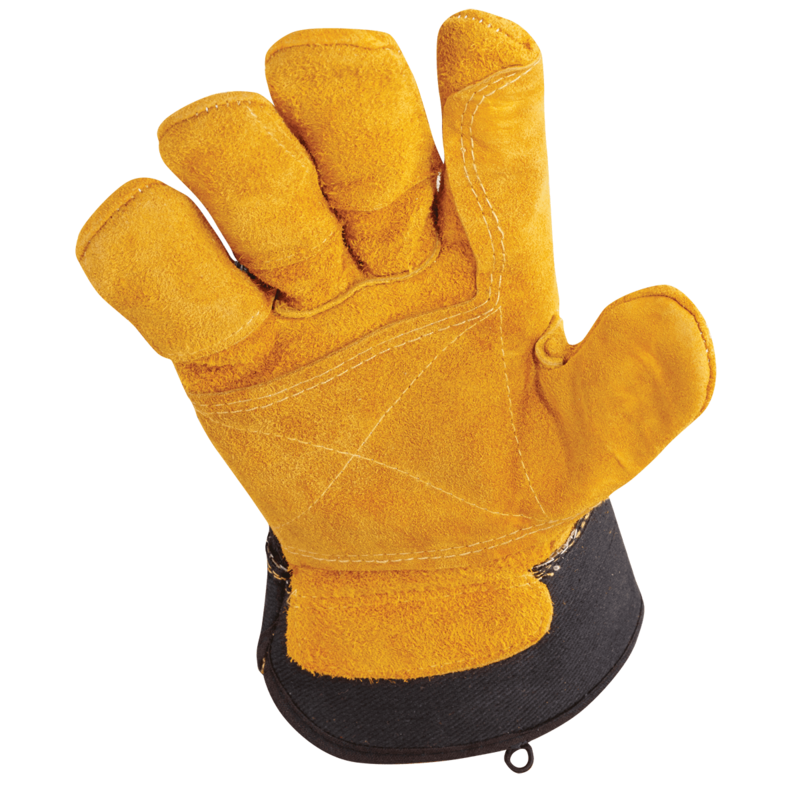 The canvas duck top is sturdy yet allows the glove to flex. 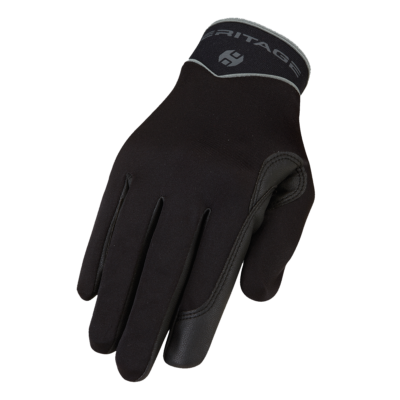 The reinforced long gauntlet cuff offers added coverage. 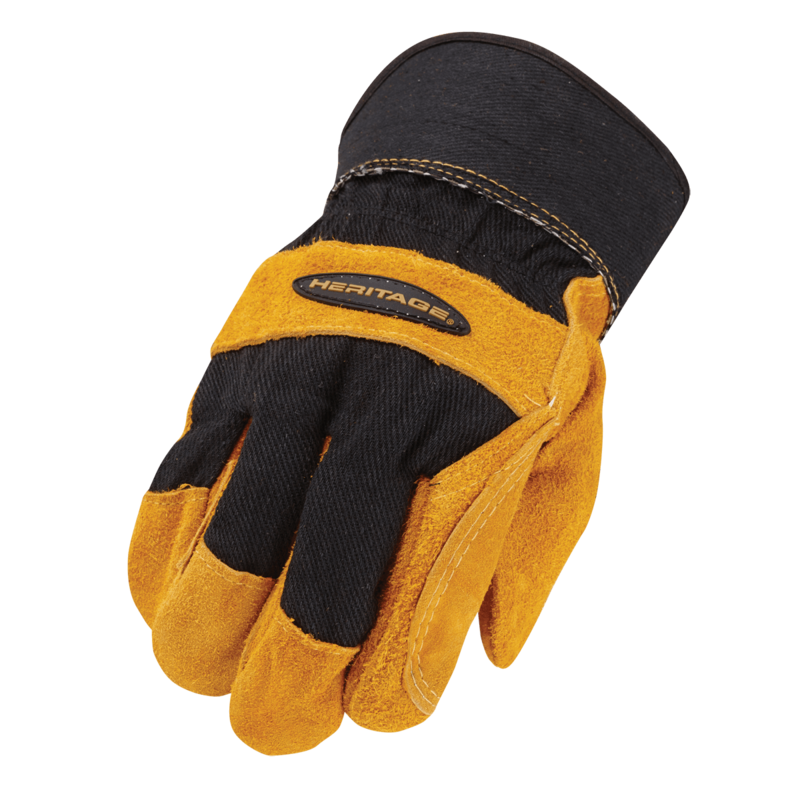 Heavy-duty glove for fence building and ranch work. 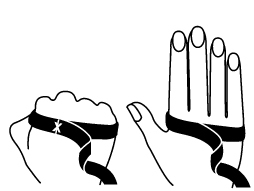 Double layer reinforced palm and fingers. 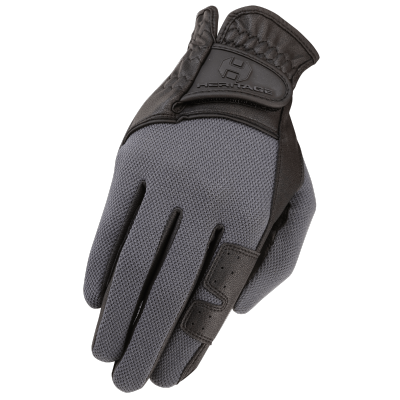 Long gauntlet cuff for added coverage.